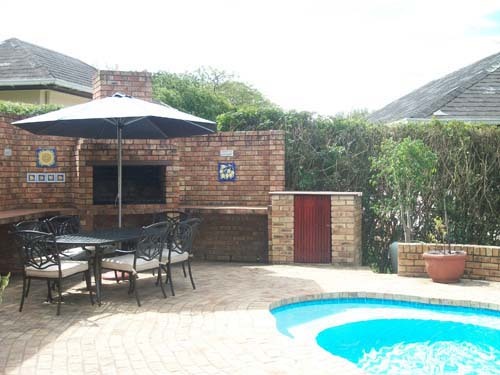 Jenny�s Guest House is situated in a quiet residential suburb in Grahamstown, Eastern Cape. 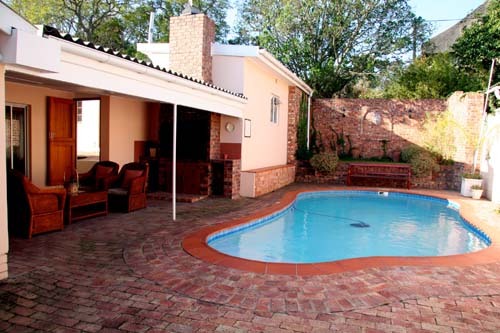 Jenny�s Guest House is situated approximately 2 km from the city centre, Rhodes University and Grahamstown�s schools. Grahamstown is surrounded by many well-known, malaria free Game Reserves and is a mere 60km from the Sunshine Coast. 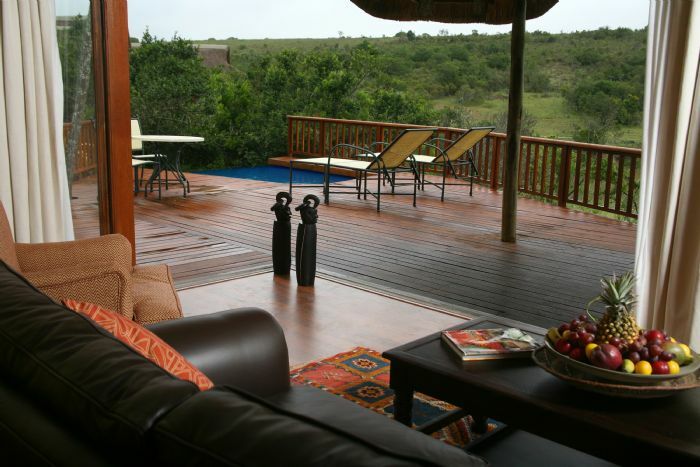 Set among the hills of the Assegaai Bush valley in the malaria-free Eastern Cape, owner-managed, Kichaka is an exclusive, 5-star luxury lodge boasting just 10 beautifully appointed suites in the heart of a Big 5 game reserve.